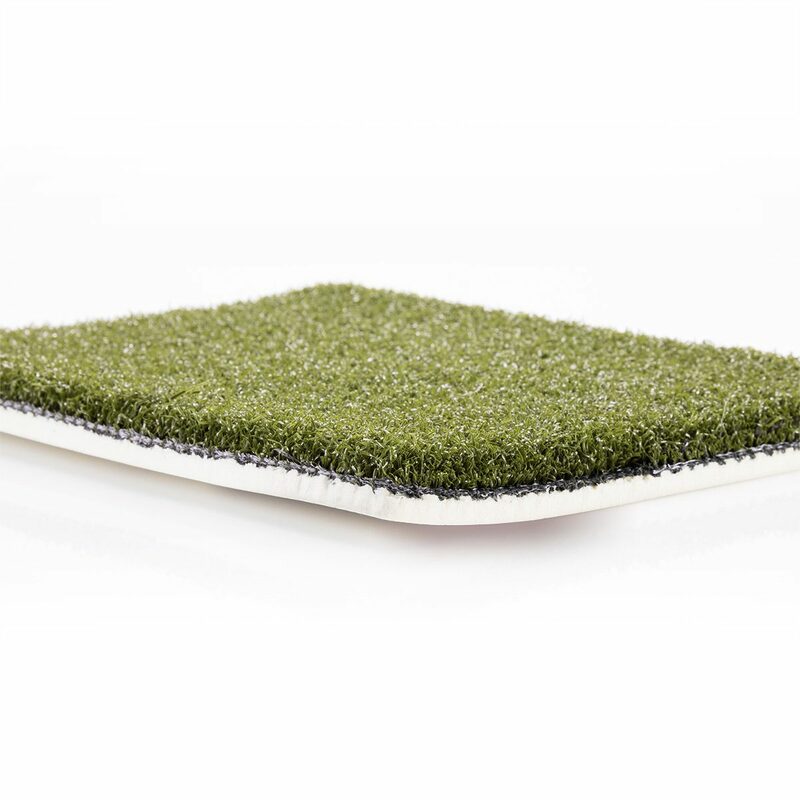 They say you are only as strong as the ground you stand on, and when it comes to playing your hardest, you need a turf underfoot that will match your intensity. 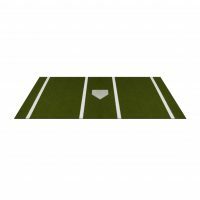 BC 35 is designed for hard hitters and tough players, meaning that it will roll with the punches, mark for mark. 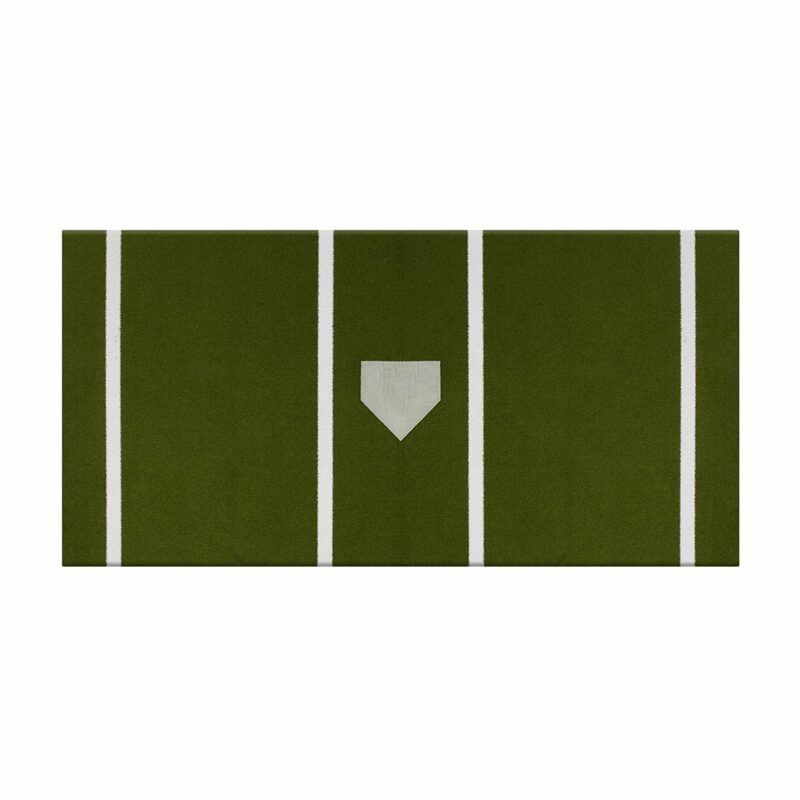 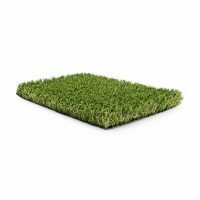 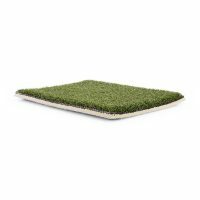 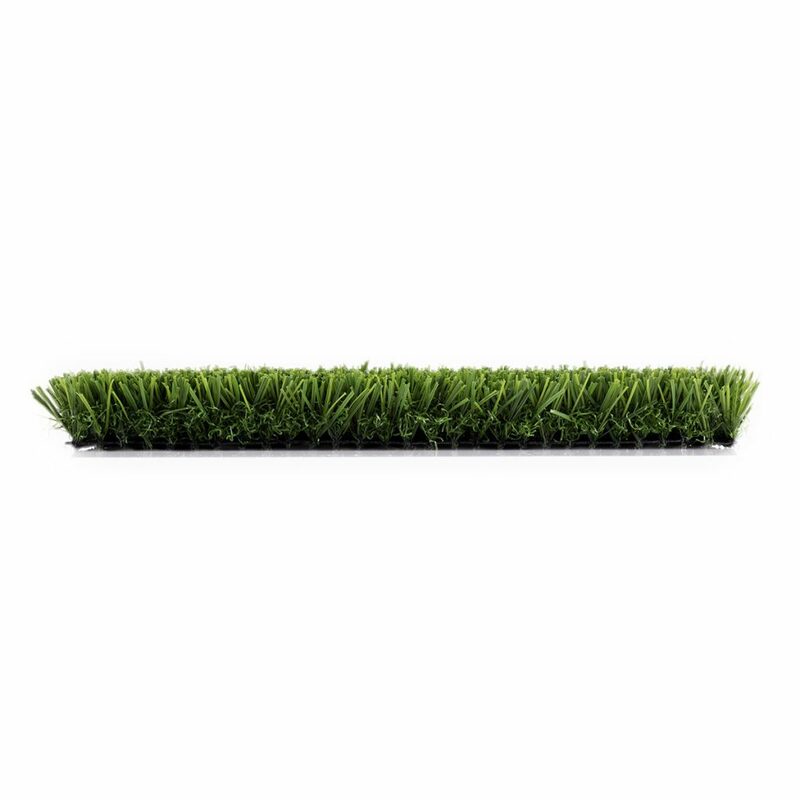 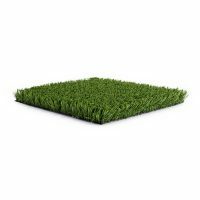 Available in an assortment of sizes, the natural green color of this series is reminiscent of the fresh cut turf used in major league stadiums.